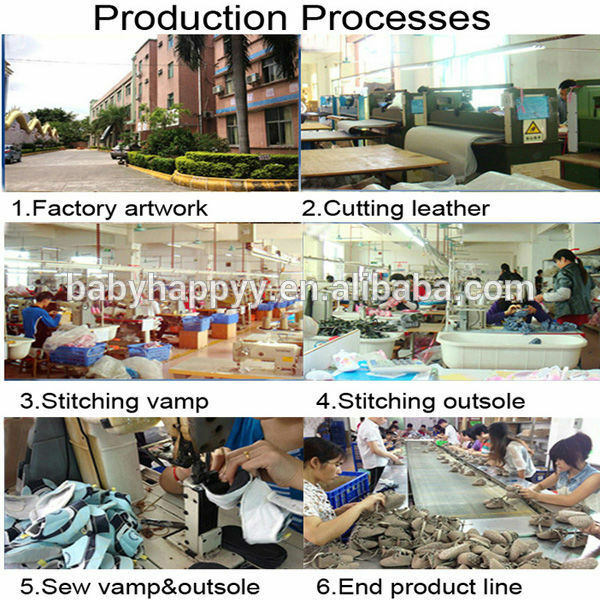 Find Baby Casual Shoes, Pu Baby Shoe, Baby Wear Shoes on Industry Directory, Reliable Manufacturer/Supplier/Factory from China. 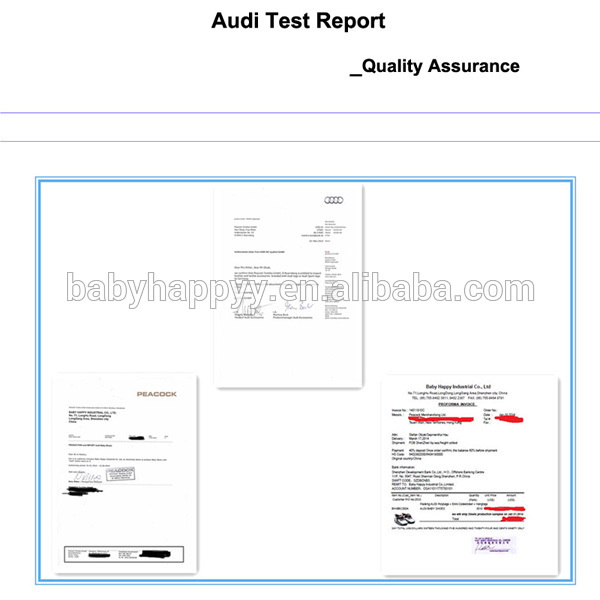 For more details of our products, you can visit our website as below: http://babyhappyy.en.alibaba.com/productgrouplist-221356776/baby_casual_shoes.html Packing type Frequently Asked Questions Question: Which size do you have Answer: Our regular size of baby shoes is0-6m,6-12m,12-18m; If you need, we can also customize size according to your needs; Our regular size of Kids Shoes is EU size 19#~24#; 25#~29#; 30#~34#; If you need, we can also customize size according to your needs. Question: What’s your MOQ? Answer: For customized baby shoes, our MOQ is 300pairs/design/color/mix 3 size; For customized kids shoes, our MOQ is 1200pairs/design/color/mix 5 size; If you need shoes with small quantity, you can choose our shoes in stock. The MOQ depends on our available stocklot quantity. Question: What’s your price? Answer: The price depends on the design and quantity. For exact price, you can consult from our colleague or check above price range form. Thank you! Question: Can I get sample from you? Answer: Yes, we can offer you samples. And our sample is actually free for you. The sample fee is on your side at first. 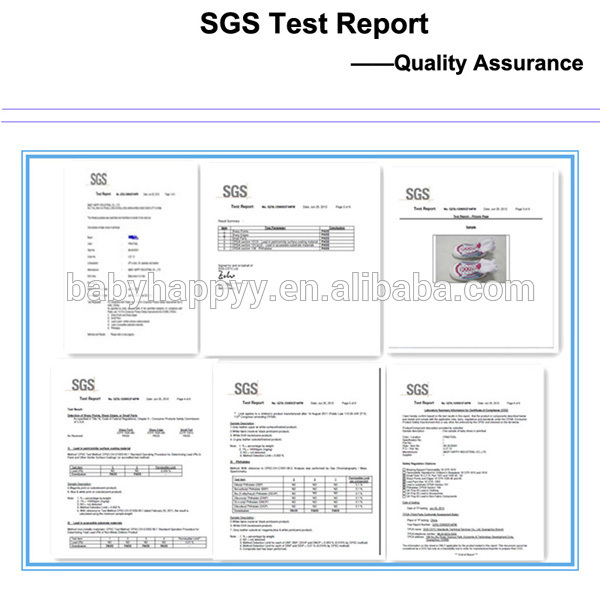 It will be refund after you make a order of sample design. And your order quantity is over our MOQ. By the way, we can also customzie samples according to your needs. More information, pls contact our colleagues. Thank you! Question: May I get your catalog? Answer: Yes, we can offer you our product catalog. For offer designs suit for you, pls tell us your exact needs first. More details, pls contact our colleagues. Thank you! 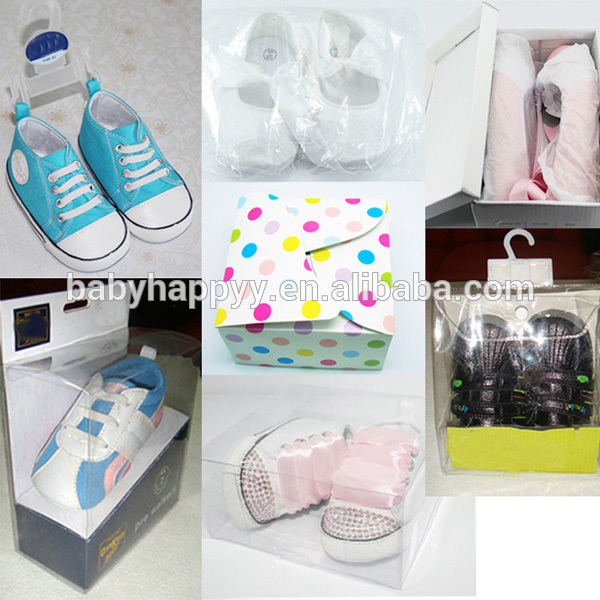 Contact us if you need more details on Wholesale Baby Shoes. 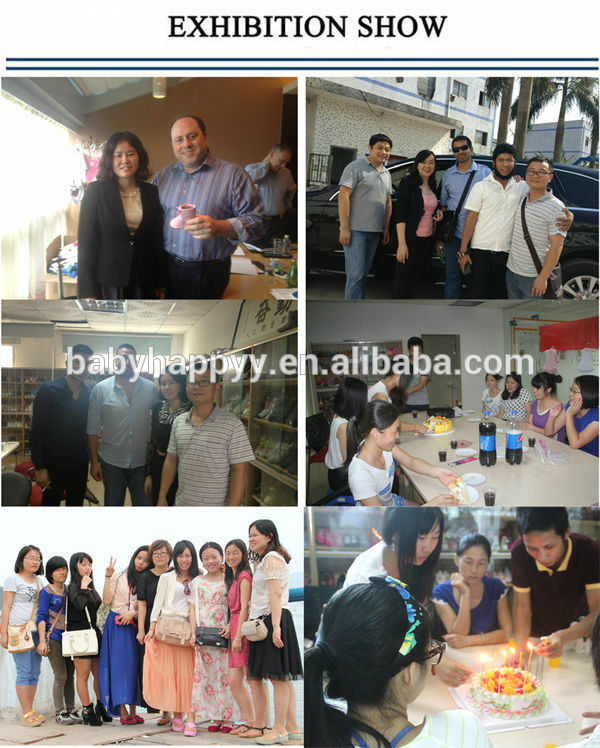 We are ready to answer your questions on packaging, logistics, certification or any other aspects about Cheap Baby Shoes、Wholesale Baby Shoes. If these products fail to match your need, please contact us and we would like to provide relevant information.